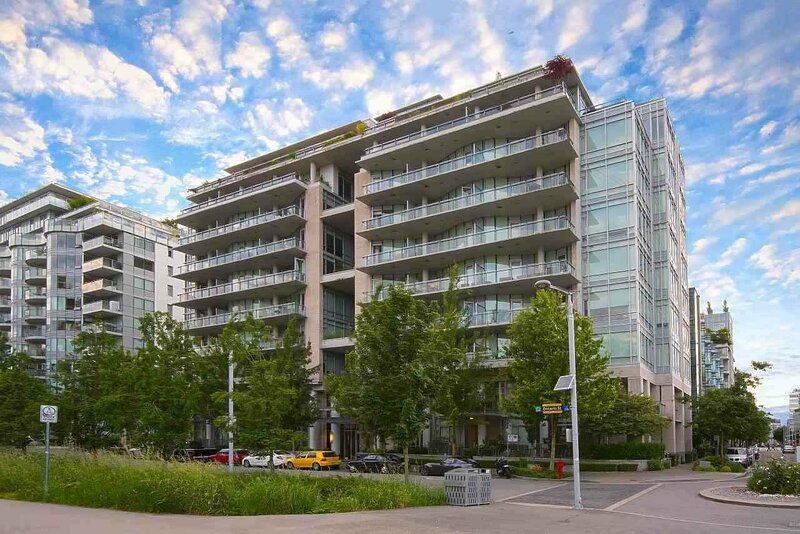 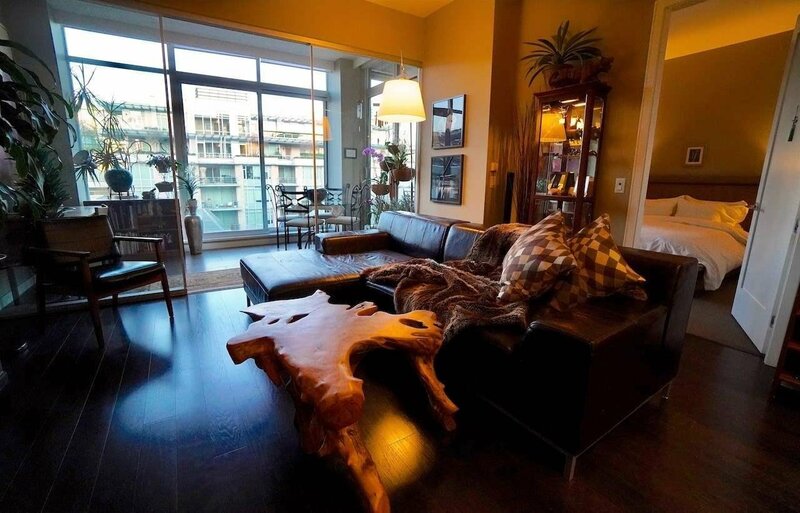 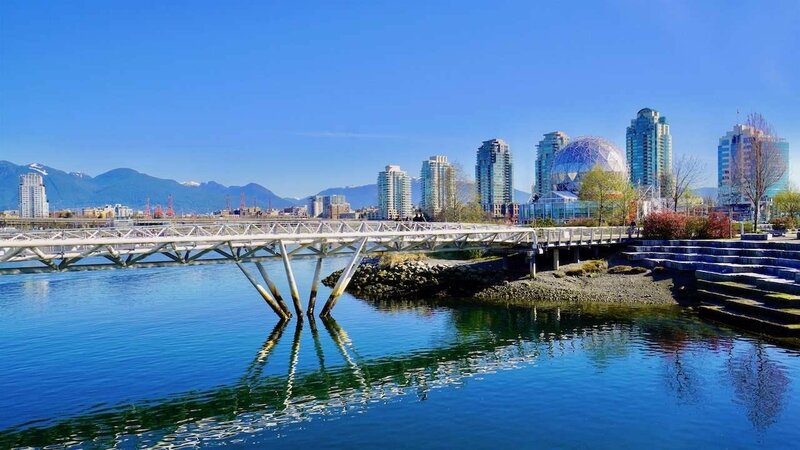 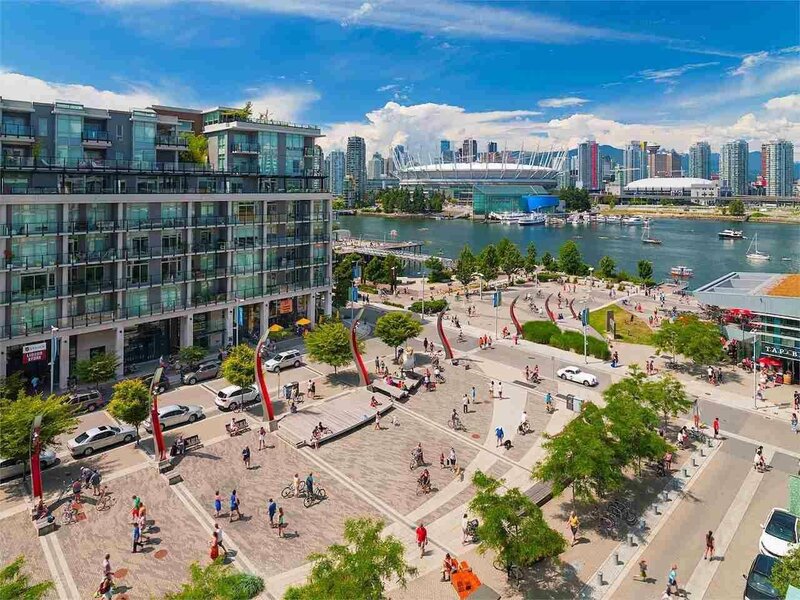 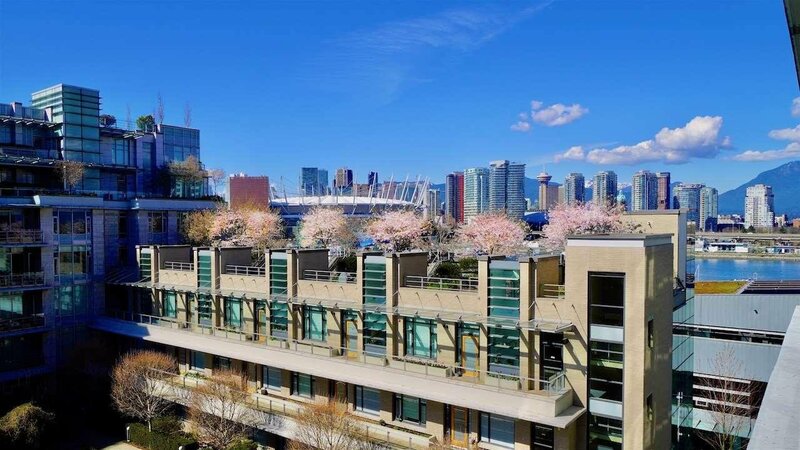 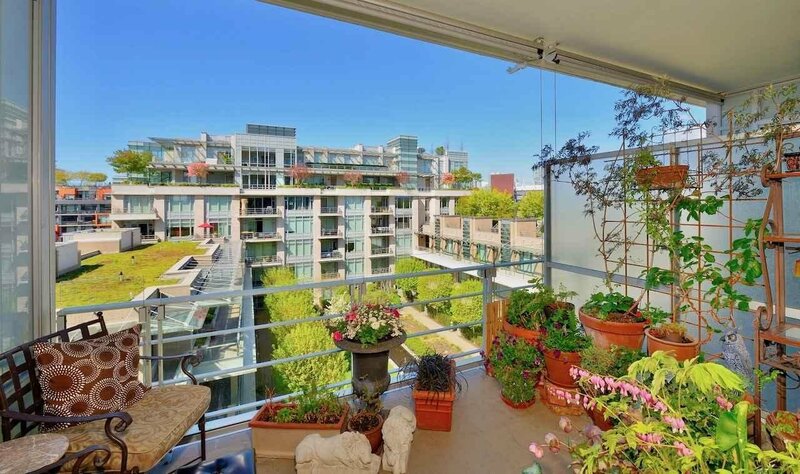 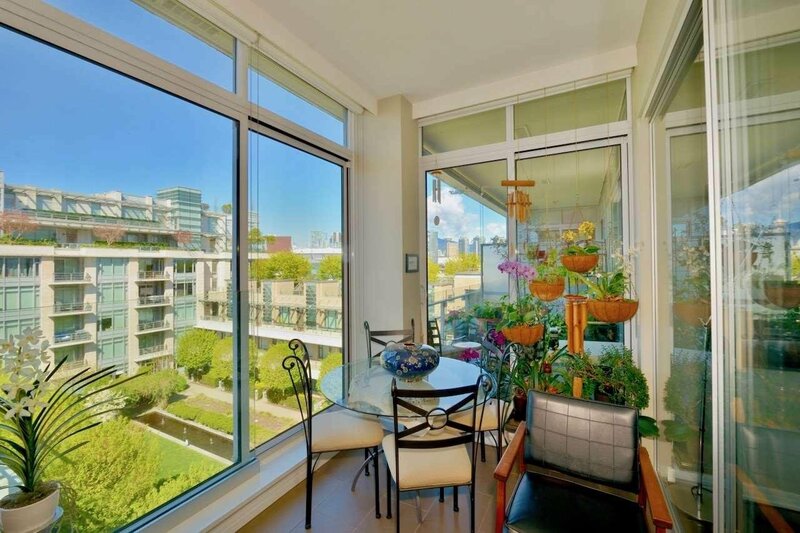 710 1633 Ontario Street, Vancouver - 1 bed, 1 bath - For Sale | Kelly Siah - Multiple Realty Ltd.
Kayak at Olympic Village by Canada's renowned architects group includes Arthur Erickson. 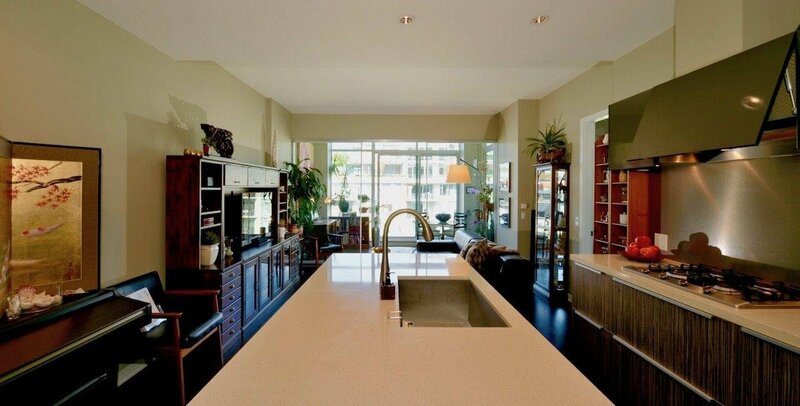 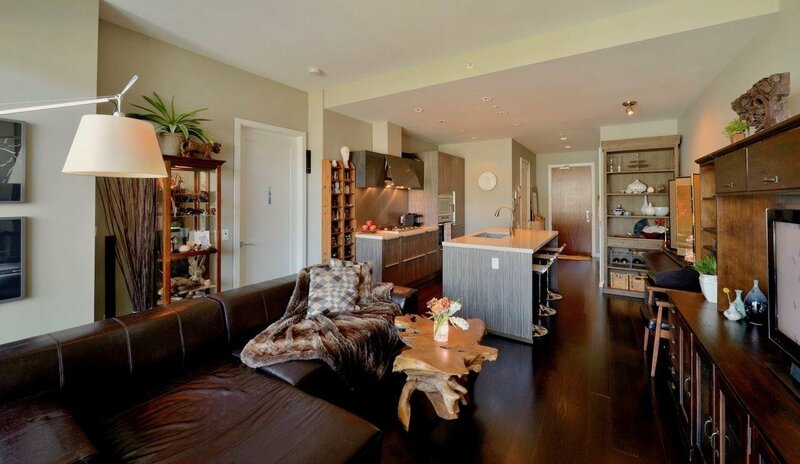 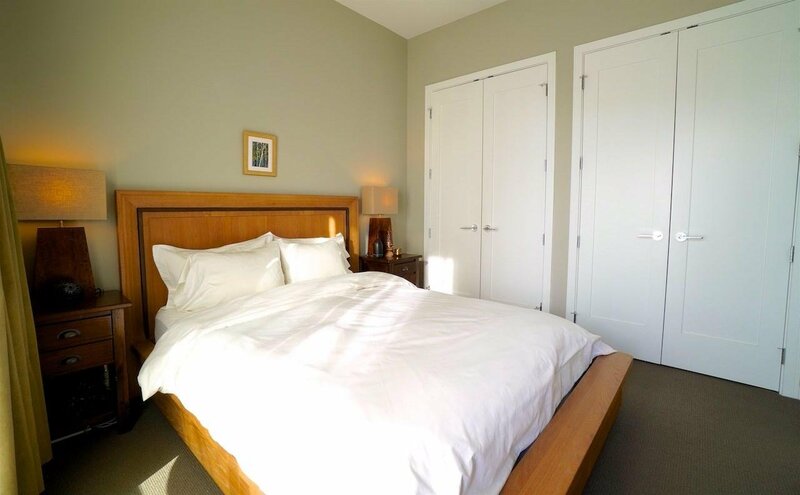 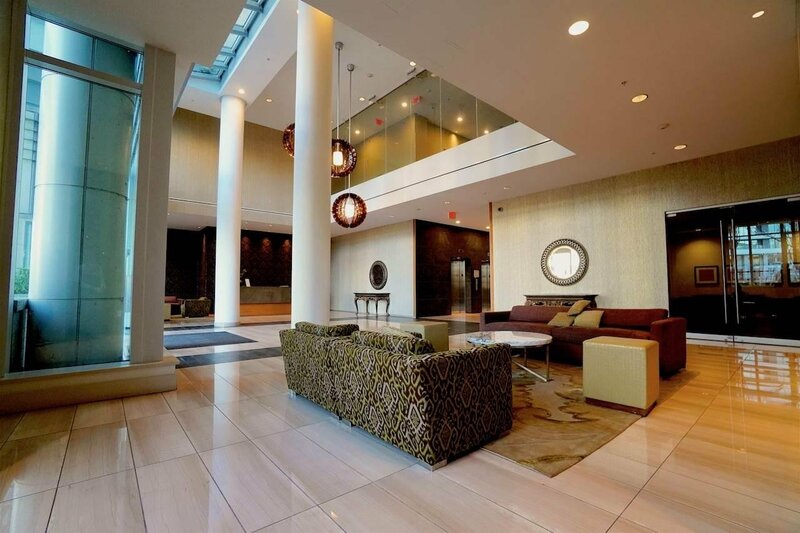 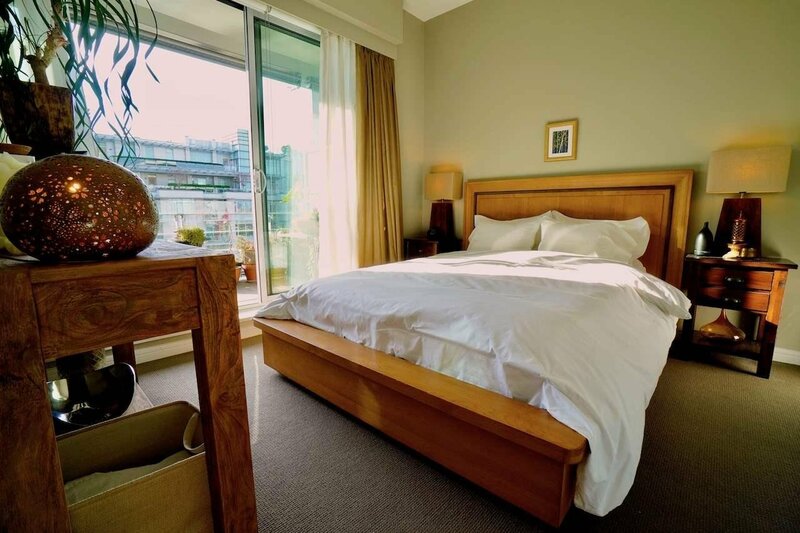 - Luxury 1-bedroom + flex space in amazing Platinum LEED certified. 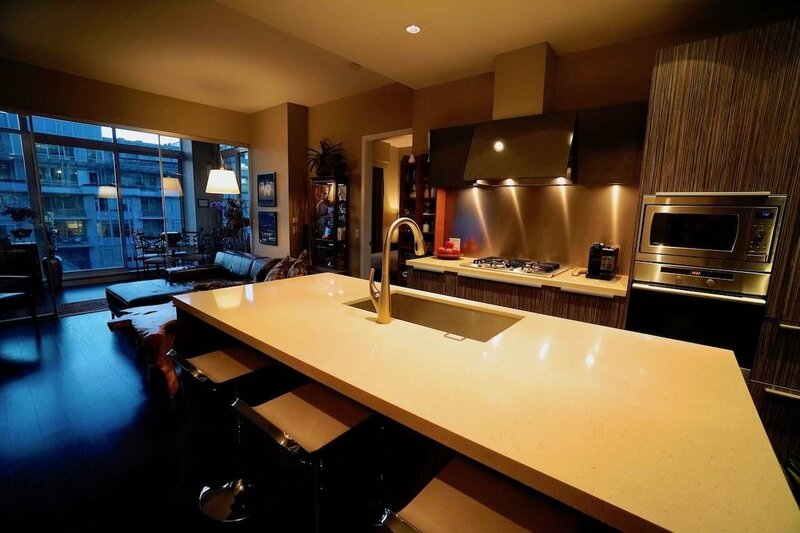 Beautifully finished with Eggersman cabinetry and closet upgrades, granite countertops, engineered wood floors and a gourmet chefs' kitchen featuring Miele appliances & Subzero fridge. 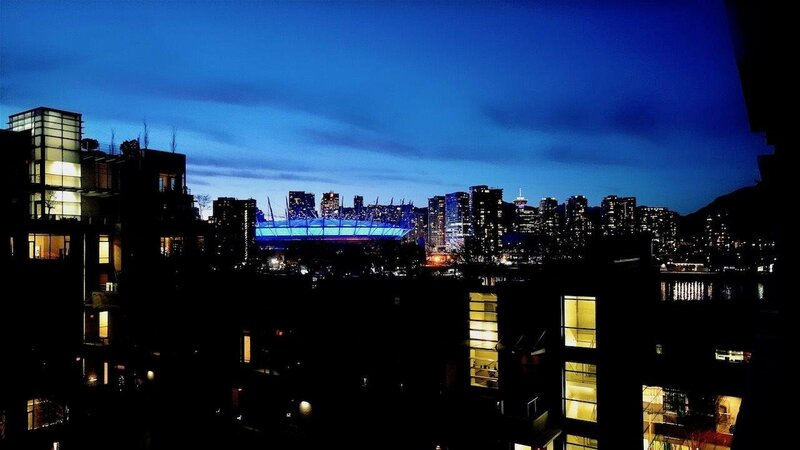 Great view of court yard and BC Place/ downtown, bright and airy feel with floor to ceiling windows. 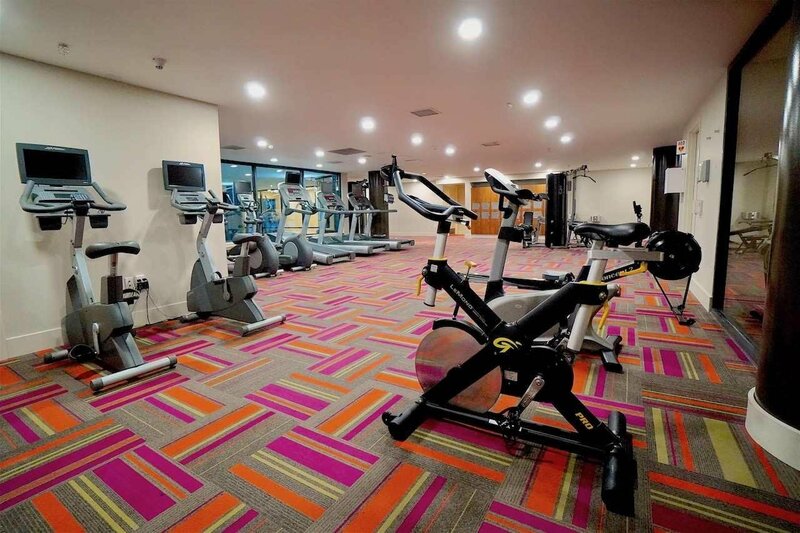 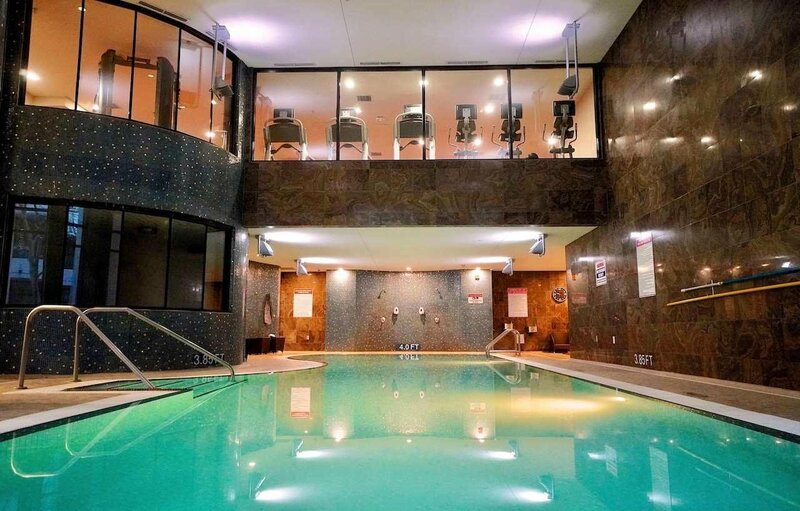 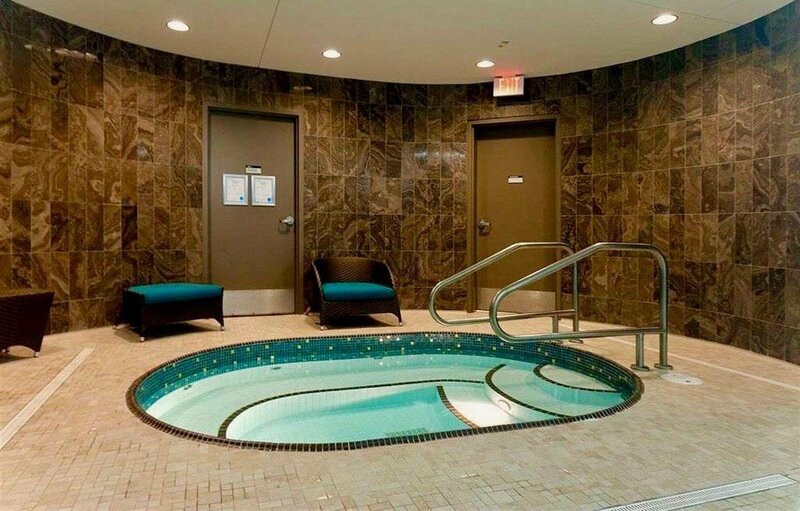 Fabulous amenities: on-site concierge; 24 hr security; lounge areas/party-room; garden/water feature; fitness facilities; and exclusive access to the Gold Medal Club with pool/hot tub/sauna/steam. 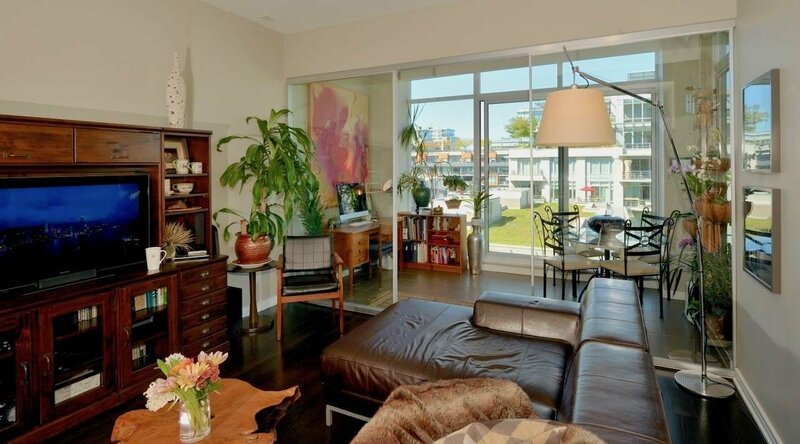 Great location - steps from the seawall, Expo & Canada Lines, community centre, and a vibrant commercial hub. 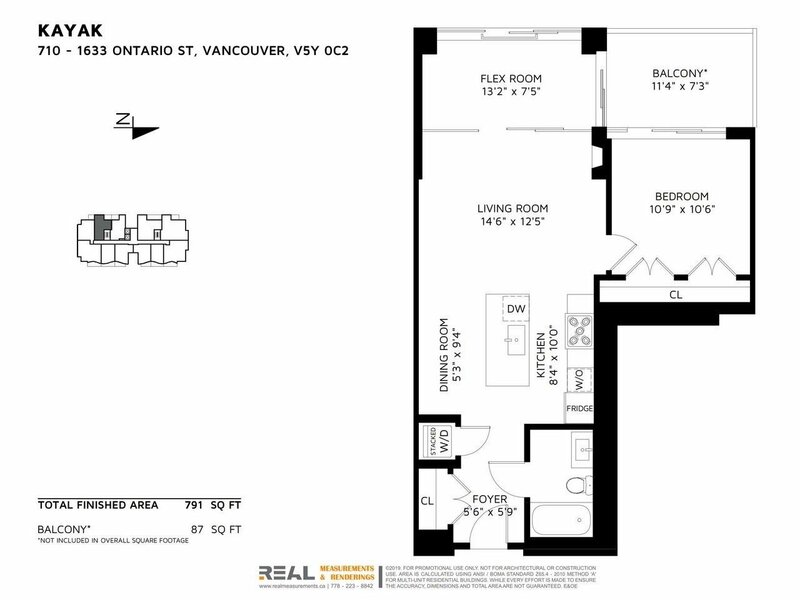 Includes 1 parking stall and 2 storage lockers! 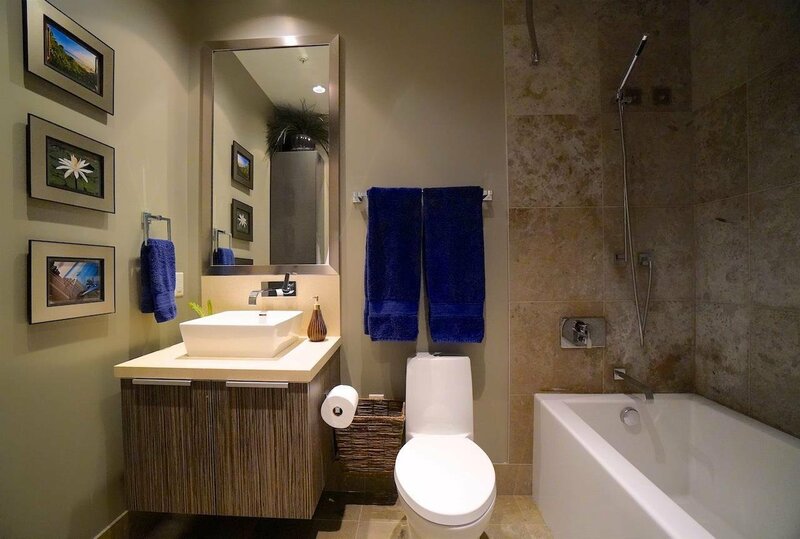 Listed By: Oak West Realty Ltd.